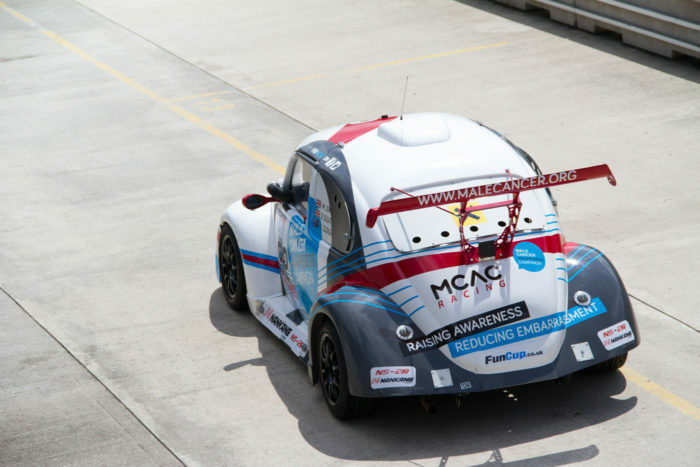 Matt Jones from Preci-Spark needed new livery for his ‘Fun Cup’ beetle, a super fast, cool track racing car. The brief was to make it ‘stand out from the pack’. 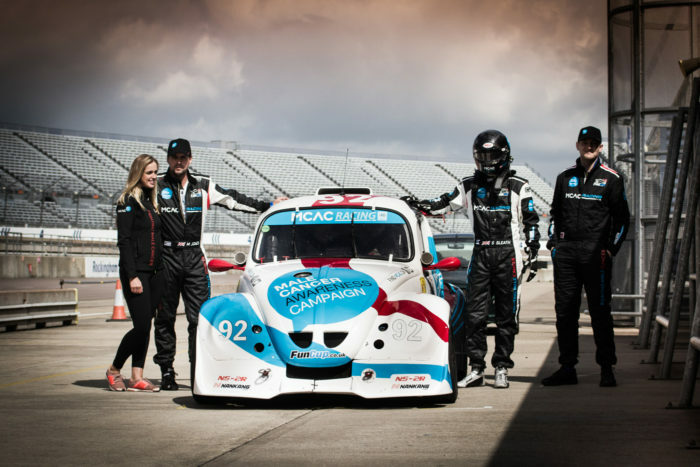 We think the car looks great, whilst promoting the ‘Male Cancer Awareness Campaign’ charity. 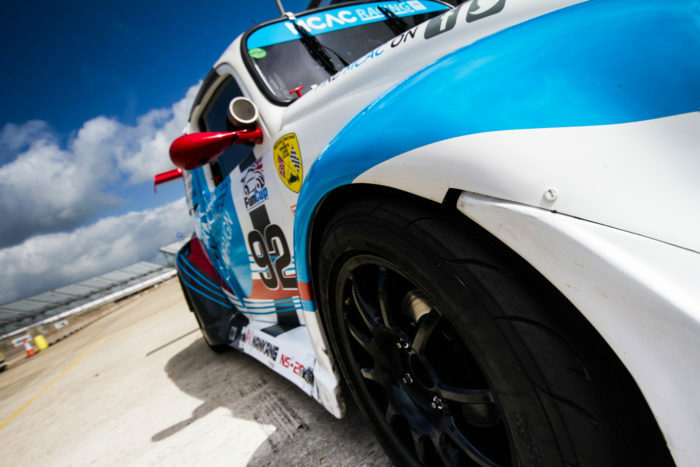 I snapped a few pics at Rockingham Motor Speedway during a track testing day. Good luck to Matt and the team for the season.